If you have lived with a loved one who has been diagnosed with dementia, then you understand how painful it feels to see them suffer. Most of the time the patient experiences rapid and unpredictable emotional changes, confusion, depression, frustration, and unfounded fears. Besides these feelings wearing them out, their unique needs can be overwhelming to the family caregiver and everyone around them. However, you can find relief by seeking the services of a professional Dementia Home Care Agency. Having a routine will help a person with dementia stabilize their emotions and hence their life. And so bringing the dementia care at home, makes the patient not only feel comfortable but thrive quickly as well. Besides your loved one receiving professional care and supervision, you also get the much-needed breaks. Dementia causes a person not to function independently. The caregivers will help with the daily tasks such as brushing, bathing, dressing and many more. With them, your loved one’s hygiene and wellness are guaranteed even in your absence. Another benefit of dementia home care is that the patient will never miss any doctor’s appointment. Since the caregivers are professionally trained, they keep a record of all the required visits and ensure none is skipped. 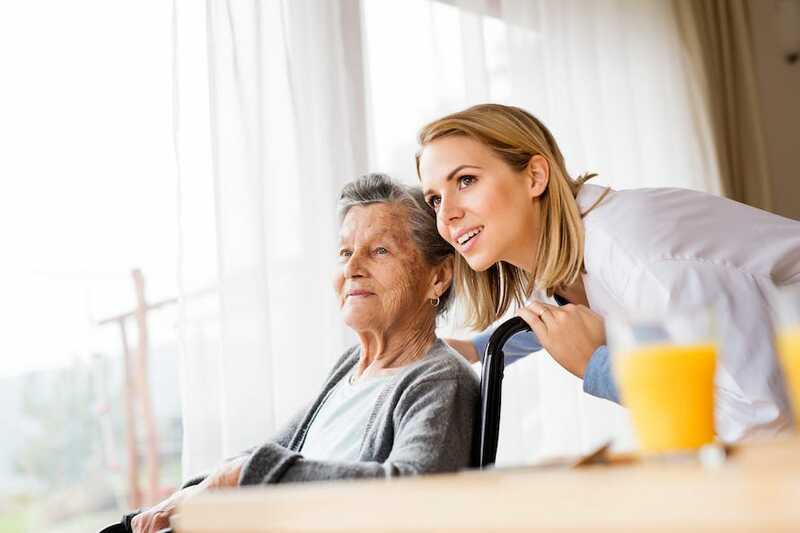 If the dementia patient cannot speak, the caregivers will do so on their behalf which keeps the doctor updated regarding the patient’s health history for better treatment. Relying on a temporarily hired caregiver, family member or friend can be harmful to the dementia patient. There should be consistency with the person who takes care of them and the time they come. Inconsistencies cause emotional outbursts evidenced by confusion and anxiety. Dementia care at home is continuous and can be done by the same caregiver to suit the needs of your loved one. If your loved one has dementia and you are the sole caregiver, it can take a toll on your health. It is physically and emotionally stressing. Having dementia at home caregiver around can give you the much needed time to recuperate and engage in other activities. Also, you get to learn more about the disease and ways of taking care of your loved one. If you have someone suffering from dementia that you care much about, then it is time to find a caregiver for them. 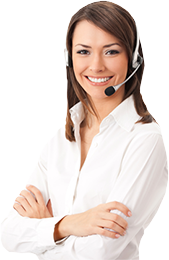 From the comfort of their home and even in your absence, you will be assured that they are well taken care of. Consider Bonjour Home Care Agency for the best dementia care at home services and see you your loved one improve and thrive quickly.